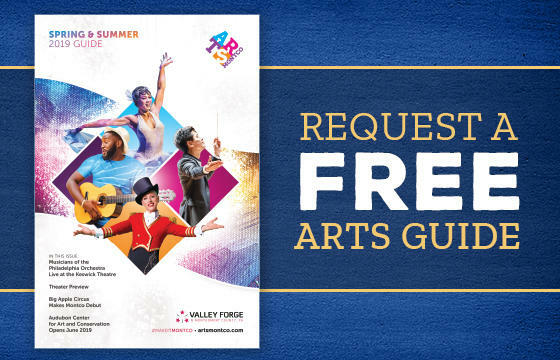 The art centers in Valley Forge & Montgomery County offer a blend of gallery space, artist studios, and hands-on learning. At these creative havens, visitors can see internationally recognized artists on exhibit, see local artisans as they hone their own craft, or create a masterpiece of their own as they learn from leading instructors in their field. Bringing artists and art lovers together in Eastern Montgomery County, the Abington Art Center is a 27-acre celebration of creativity. 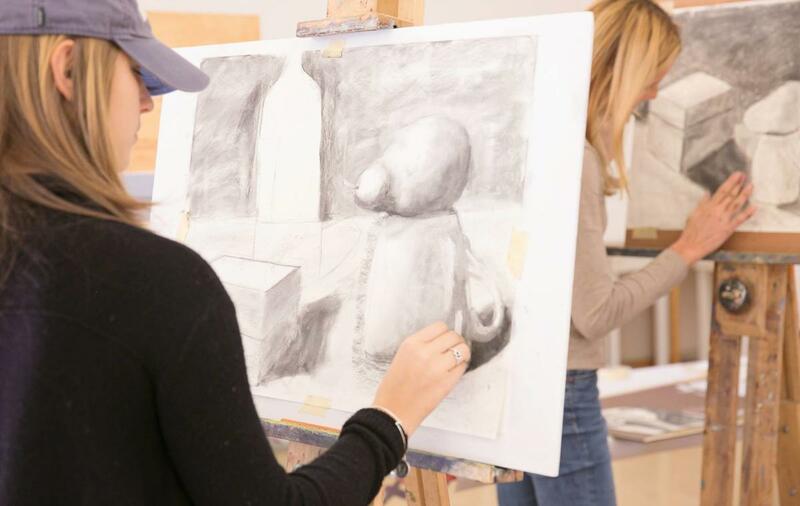 Browse the galleries and outdoor sculpture garden, or create your own masterpiece in one of the center&apos;s workshops and classes. Abington Art Center also hosts an outdoor summer concert series that brings musicians from across the globe to Montgomery County. Wayne Art Center is the premier art center on the Main Line. The center features four galleries with rotating exhibits, four painting studios, ceramics and jewelry studios, two gallery stores, and a state-of-the-art kitchen for the art center&apos;s slate of culinary classes. Located along Forest Avenue, the Art Center at Ambler has been serving the community since September 2016. 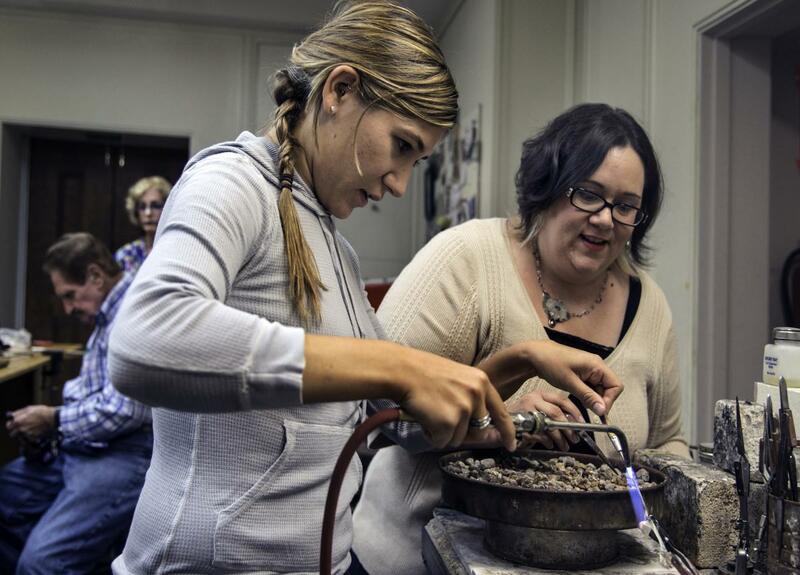 The center hosts workshops and classes in painting, ceramics, tile making, drawing, and more while also sponsoring exhibits around Montgomery County and the region. Pottstown's ArtFusion 19464 connects artists and the community through classes and rotating exhibits. ArtFusion recently took over the Beech Street Factory, a historic industrial space in Pottstown with more classroom and gallery space. 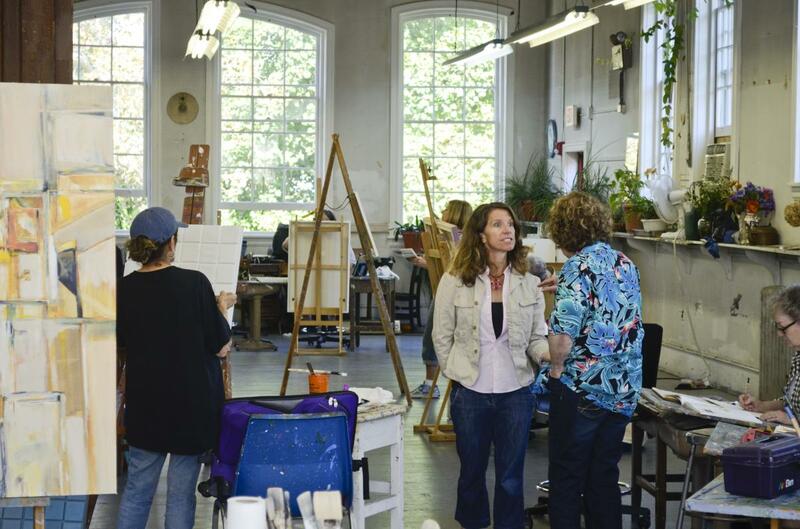 The Cheltenham Center for the Arts is a community-focused institution offering classes and workshops in painting, drawing, ceramic arts, fiberts, metalworking, printmaking and more. Take a piece of Montco with you from the Arts Shop, open Tuesday through Saturday. Community Arts Norristown (CAN) is dedicated to inspiring and nurturing youth and adults at all levels of their creative journey, encouraging participation in the arts through advocacy, education, and outreach. The center offers classes in fine arts, computer arts, dance, music, creative cooking, organic gardening, sewing, yoga, and more. The Whitemarsh Art Center offers classes for children and adults as well as events and workshops including plein air painting, birthday parties, and BYOB paint parties.